Inspiring music track for you. Believe in your dream and follow it!!! This music track is completely free however, if you are willing to support me, please donate to my PAYPAL ADDRESS: ► https://www.paypal.me/KeysOfMoon or support my PATREON PAGE: ► https://www.patreon.com/user?u=10500501 Your support really will make me happy so thank you and have a nice listening!! Download WAV version: https://drive.google.com/open?id=136v8XLdklMaMPQCdnOBfQpX3VMQoHdHz Download mp3 version: https://drive.google.com/file/d/1cO50xrguC9HToxpHPkGs5kBB4jEeBIpe/view If you have any questions to me please feel free to write me on my email: serjo.de.lua.music@gmail.com Hello everyone! ​My name is Serjo. I'm a pianist and composer. I'm making music in different styles. My dream is to share it with the world. All of my music tracks are totally free! And yes, you can use it for any your project. Thank you for your support! It really helps me to move forward! I'm really happy creating music for you! Good luck and have a nice listening!! This track is licensed under a ‘Creative Commons Attribution 4.0 International License’. You can find the link to that license here: creativecommons.org/licenses/by/4.0/ You can use this music for absolutely anything, including commercial/monetized projects. No need to get permission. There are few rules: - Credit me. In most cases this means posting a link to my channel or the video of the track you used. It helps me keep the music free. - Please Subscribe to me! :) My youtube channel: https://www.youtube.com/channel/UCWtFgusZT03fNCqtPBrhh9g? can i use it for my video? 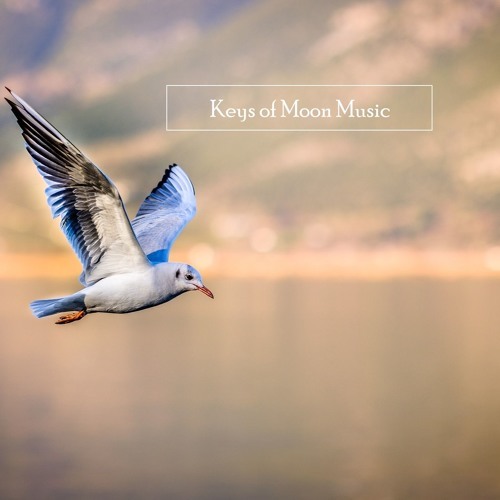 @keysofmoon: I just tried downloading in a different browser and it worked perfectly. Thanks again for the great music! @user-27217583: Thank you! It's very strange. . I've just check it and this track is perfectly downloading on the google drive link. Love this piece! The google drive links don't seem to be working, and the download option on soundcloud isn't there under the "more" button. If you could fix that I would love to download it! Thanks for your great music! Very calming piece! Thank you so much! Love this piece! Great work!